 Port Tobacco River Conservancy is teaming up with the Alice Ferguson Foundation for the 27th Annual Potomac River Clean Up on Saturday, April 11, 2015. We will be at Chapel Point State Park, 8160 Pisces Rd, Port Tobacco MD 20677, from noon to 3:00 pm. We will supply bags, gloves, drinking water and snacks. Please come join us to have fun and to help make our river more beautiful. 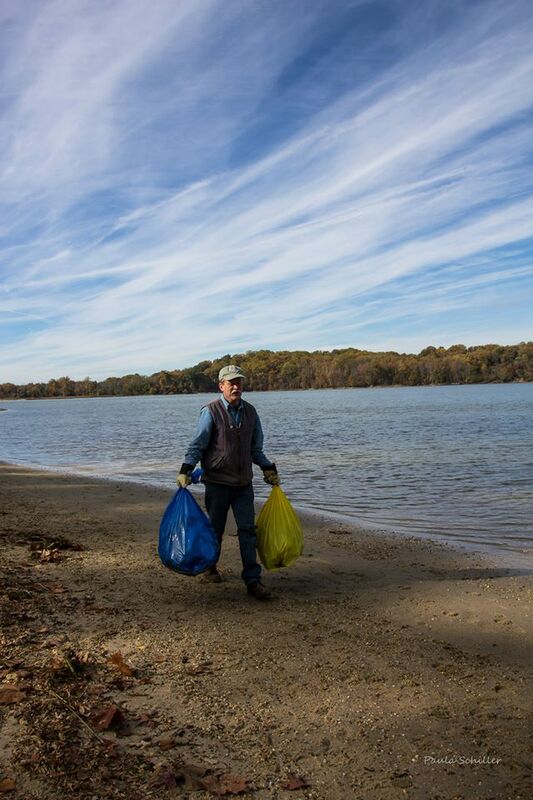 To sign up go to: Trash Free Potomac Network – Connecting for a Trash Free Watershed – Event – Port Tobacco River Cleanup at Chapel Point State Park 2015.